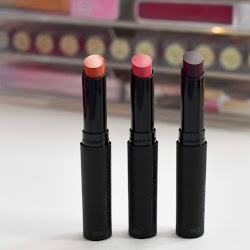 I recently got these lipsticks from Glimmercity and the deal was 2 L.A. Girl Luxury Creme Lipsticks for $4. They are normally $4 each, so it's like getting 2 for the price of one. Glimmer City has beauty and fashion deals for a certain amount of time and are pretty good deals. I think you all prefer the swatches to be on my lips, so that's what I have done. I have 4 lipsticks that are swatched on my lips. 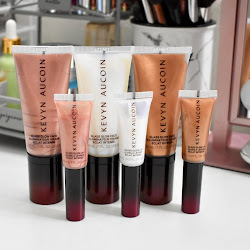 I'm pretty shocked at how much I really loved these lipsticks. They are super creamy but also have some staying power. Now, they don't last all day long. But I noticed they had lasted for about 3-4 hours which is great. They also have an amazing smell! They have this familiar smell, like a fruity mango smell. Almost too good for a lipstick. Haha. For $4 I think they are super great quality for what you are paying for. You don't have the color on either, which is nice because I don't feel like I'm wearing a heavy lipstick. For some reason Demure was more shiny on my lips then the rest. 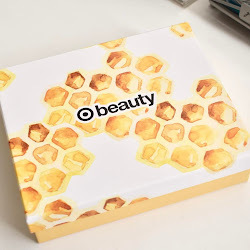 Check often and sign up for Glimmercity for some great beauty deals. If you want to see more of the L.A. 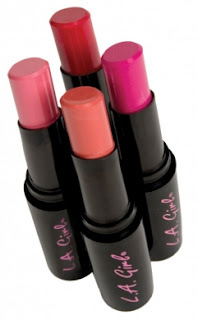 Girl lipsticks, here is a link to their website. I like all the colors too. It's a plus that they smell good too. what is shade code of 3rd lip ??? ?